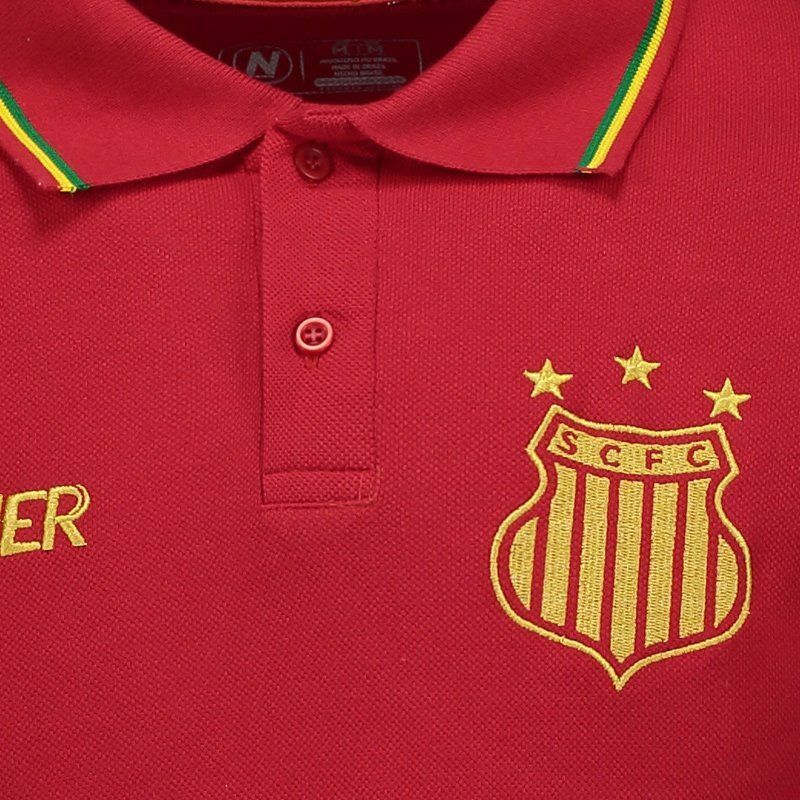 Produced by Numer, the polo shirt of the team of Sampaio Corrêa for 2017 is made of polyester and cotton, offering soft and comfortable fabric. More info. 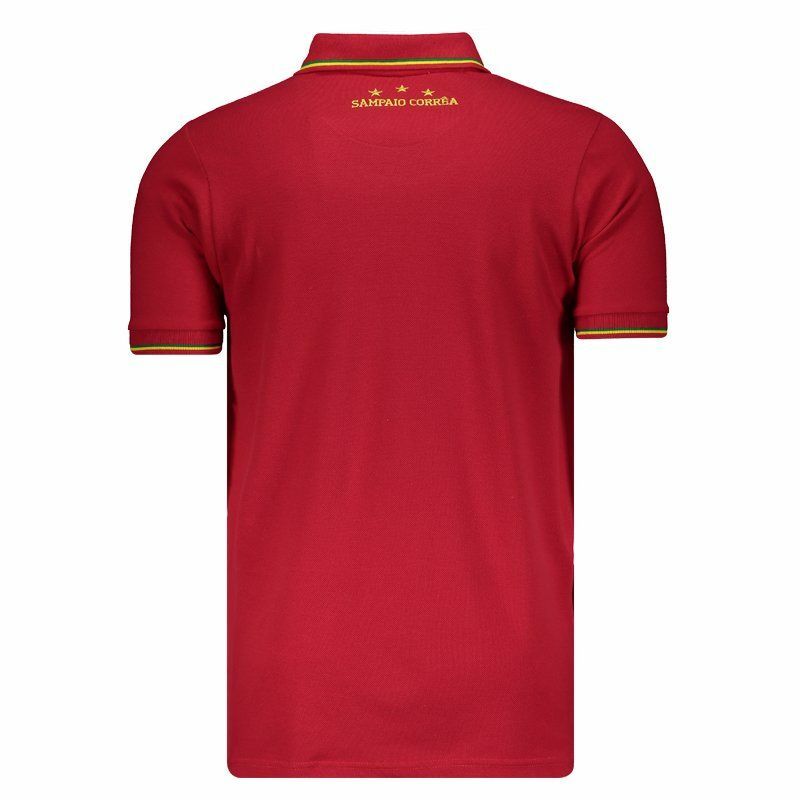 Produced by Numer, the polo shirt of the team of Sampaio Corrêa for 2017 is made of polyester and cotton, offering soft and comfortable fabric. The piece presents the red as predominant color with details in yellow and green in the cuff of the sleeves and collar, which in turn, is polo with opening and buttoning. 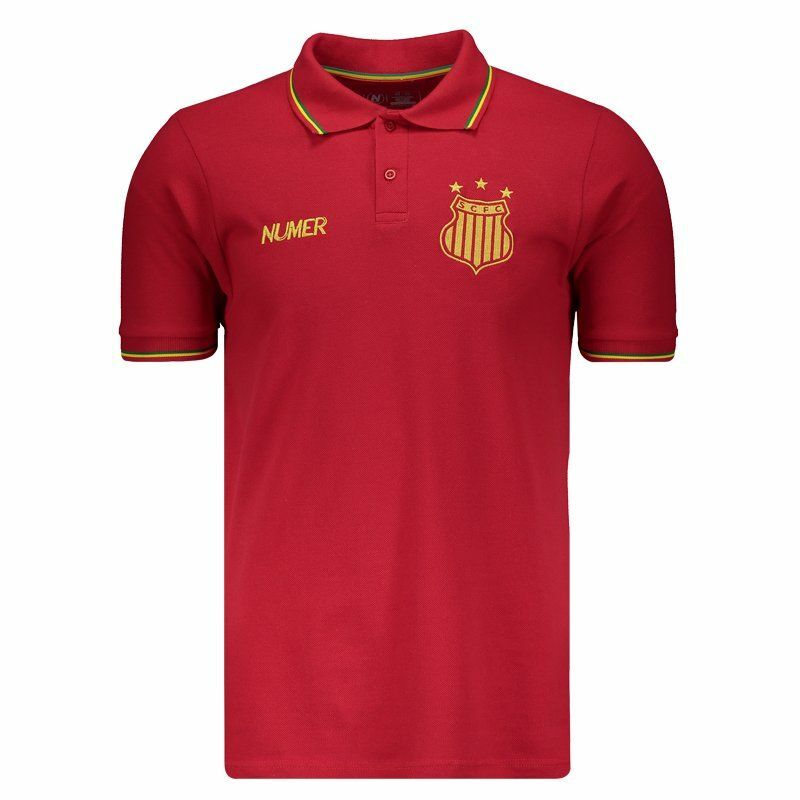 In addition, the team's badge is seen on the left side of the chest and the Numer logo on the opposite side, both embroidered. 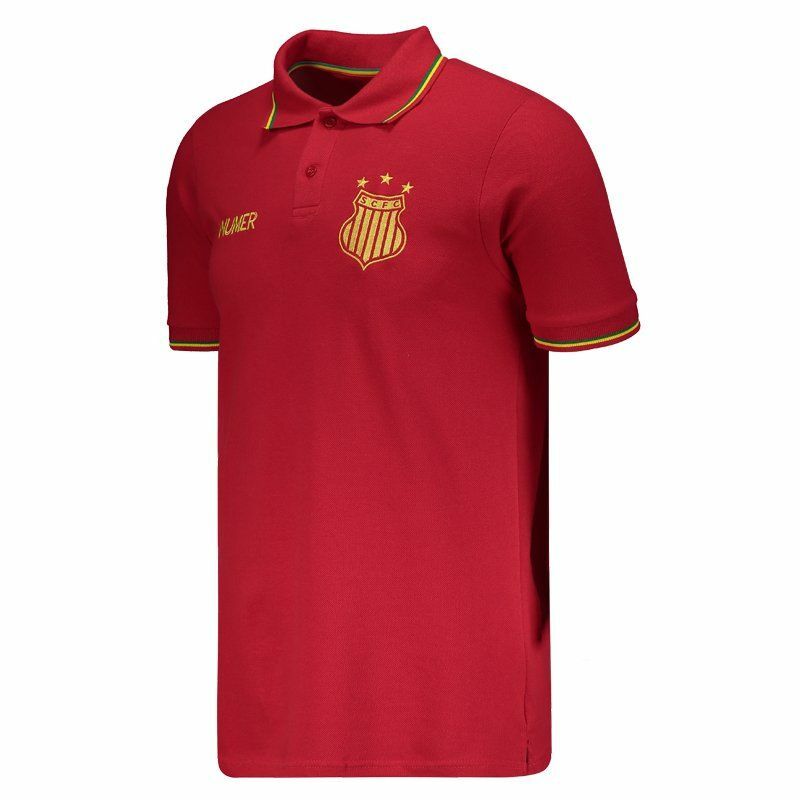 Finally, the name of the team is highlighted, embroidered in yellow below the nape of the neck.